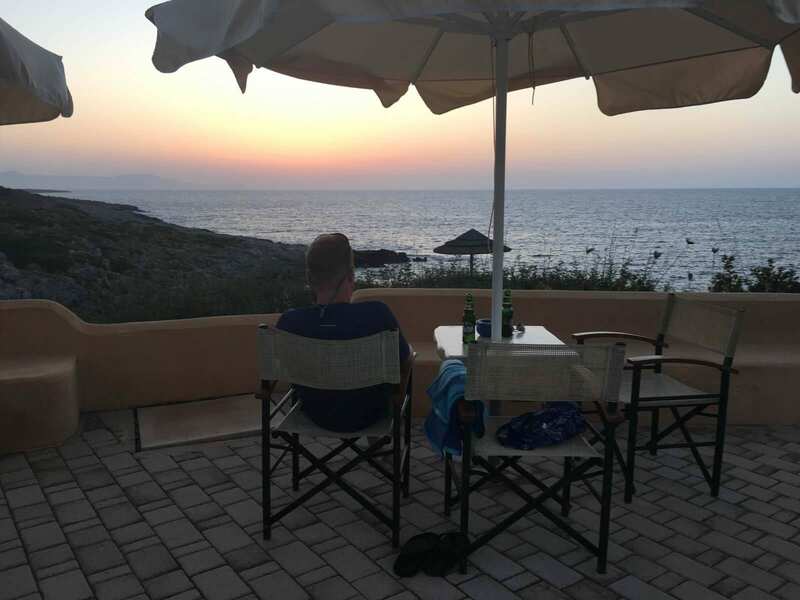 I had the privilege to travel to Greece sans kids in the summer of 2016. I was excited sure, but I wasn’t expecting it to blow me away as much as it did. 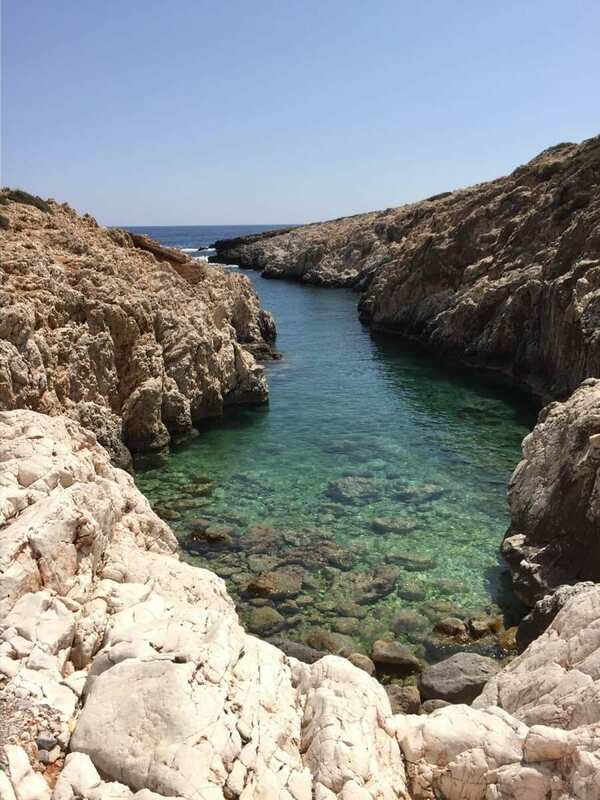 The scenery was gorgeous, the Mediterranean was wonderfully cool and crystal clear, and the food. Ah the food. Delicious, fresh, and authentic. There were many meals we enjoyed while we were there, but one of our favorite daily staples was just Greek Salad. I know seems redundant right? But yes they actually do serve Greek Salad in Greece and it is NOTHING like the Greek Salad we eat in America. For instance there is no lettuce involved, no dressings, no crumbled feta cheese. 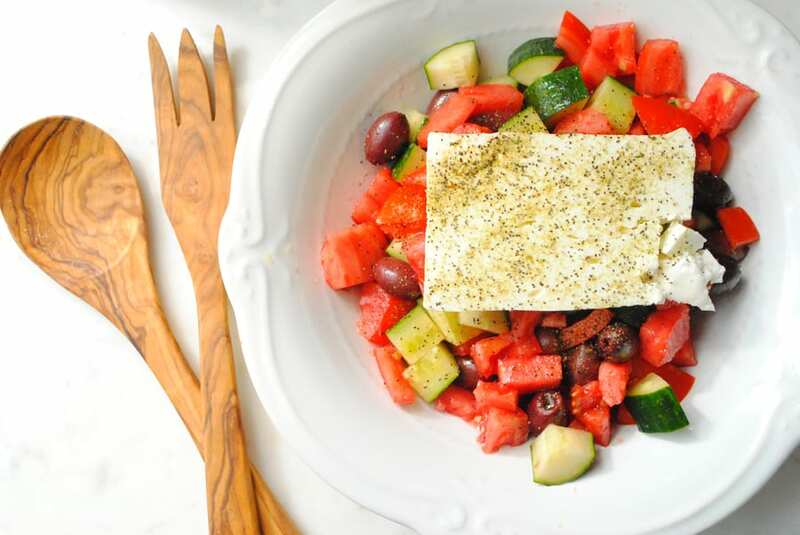 The recipe for this Traditional Greek Salad is so simple and easy, and SO delicious. Let me set the mood for you. My husband and I were staying at a place in Crete called Giorgi’s Blue Apartments. (I highly recommend this place it’s fantastic). 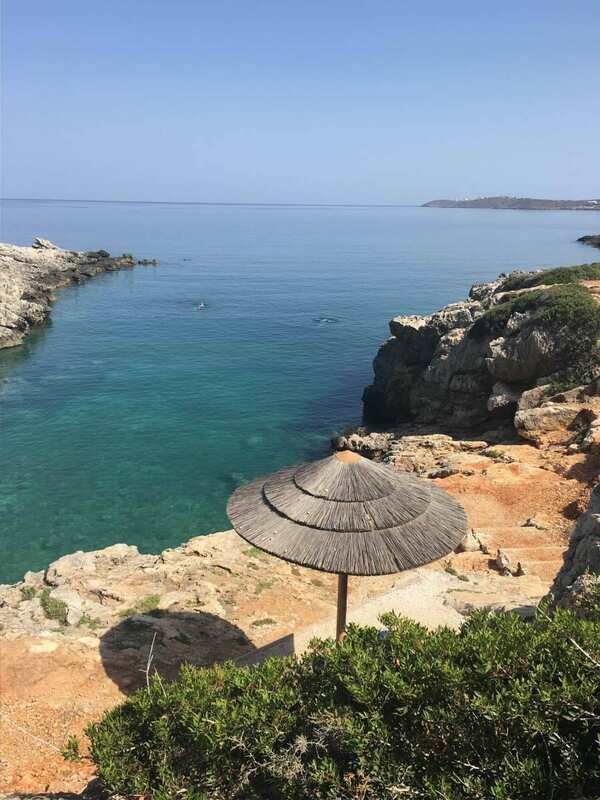 The hotel has a gorgeous pool that overlooks the Mediterranean, and also little huts and lounge chairs along a cliff that you can lounge in between climbing down the ladder to snorkel in the sea. After spending all morning swimming in the salt water and drinking several bottles of Mythos Beer we realized we were starving. The pool had a small bar worked by some of the few hotel staff. They offered a few things for lunch and one was Greek Salad. So we ordered it not expecting too much. Boy were we wrong. A huge tray came out with a very large bowl of sliced cucumber, freshly diced heirloom tomatoes, deliciously salty black olives, and a large chunk of feta cheese sprinkled with oregano. She also brought out a large piece of delicious white bread, red wine vinegar, olive oil, salt and pepper. It was SO simple. But it blew our minds how delicious it was. We drizzled some oil and vinegar on top and tucked in. Then sopped up all the delicious oil and vinegar in our bowl with the soft bread. Then we went back to swimming and napping. We ate that salad almost every day we were there. We could not get enough. 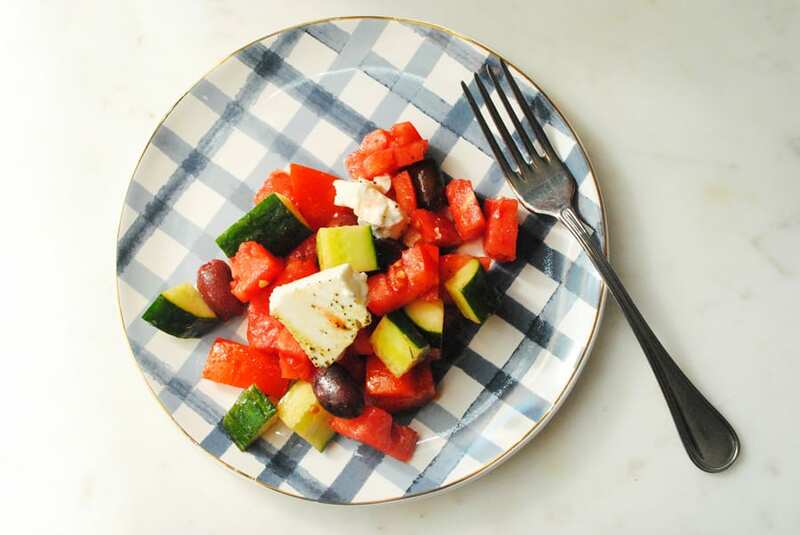 As soon as I got back I started making this Traditional Greek Salad throughout most of the summer. It’s one of my favorite lunches or sides to a grilled dinner. 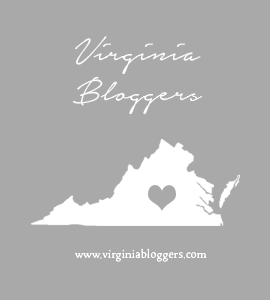 I enjoy buying authentic Greek feta cheese and look for the ones made with both goats and sheep’s milk (it’s a little creamier and less salty). But honestly any feta cheese will do. 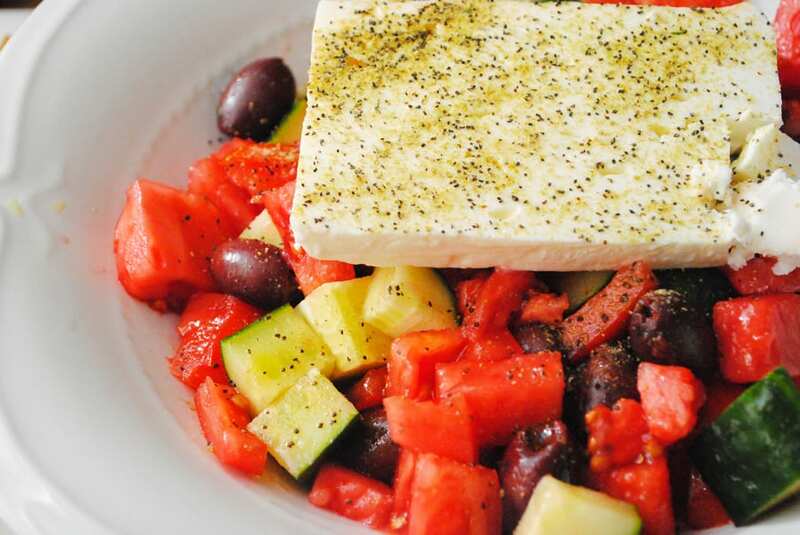 Enjoy this Traditional Greek Salad this summer and try getting to Greece, you won’t forget it, but this salad will transport you there if you never make it. Place cucumber, tomato, and olives in a large bowl. Sprinkle with the seasoning or salt and pepper. If desired serve with large chunks of torn bread.